An open invitation is extended for the public to participate in a ‘Planting Event’, with the goal of establishing additional native trees and shrubs donated by Trees For Canterbury. 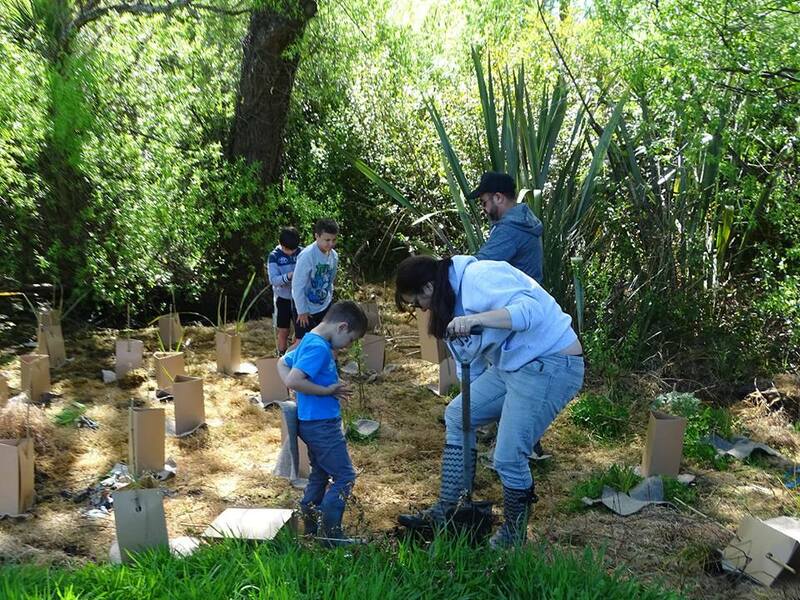 This key event will take place on Saturday 5th October, and is the first planting that Trees for Canterbury will hold in the reserve since before the earthquakes. It is part of the development within the Reserve by the Regional Park Rangers of the Christchurch City Council. The event is scheduled between 10.00am and 12.00pm ,at Horseshoe Lake Reserve, with entry to the planting site near the corner of Horseshoe Lake Road and Broomfield Terrace. There is plenty of parking on Broomfield Terrace, opposite Burwood Park North. Look for the signs. Bring along family, friends and a spade.